Warning – Do NOT read unless you have read the novel Brie Learns the Art of Submission in its entirety. This chapter is taken from my novel, Brie Learns the Art of Submission. Fans have been begging for this particular scene written from Master’s point of view. 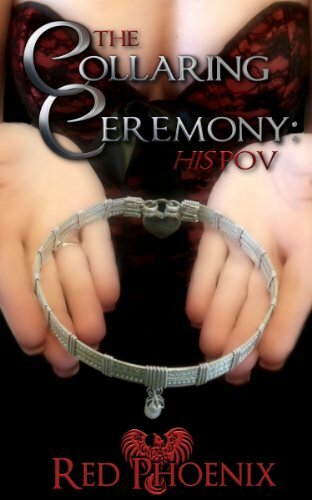 Although this is Brie’s story, I cried when I wrote the collaring ceremony knowing how he felt. It is my pleasure to share his side of the story with you now.